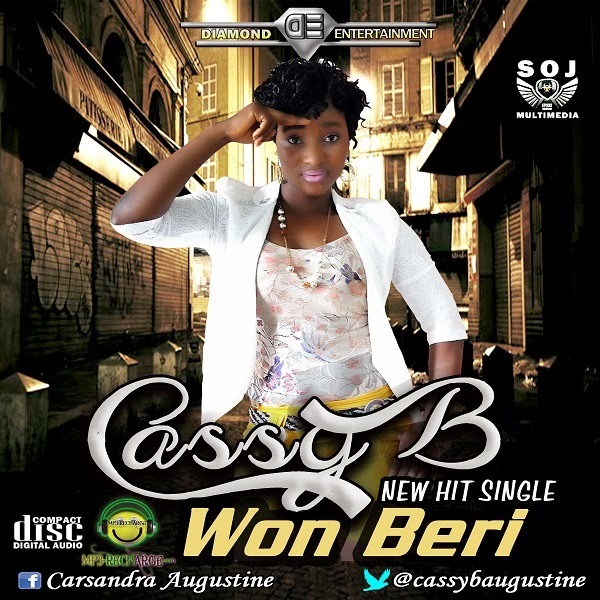 After the release of Gudu Gudu feeling ft the S2DB Jumabee, and the sole single Nightingale, Cassy B has just dropped another club banger"Won Beri". The Nigerian born ghanian artist has this new single from her forthcoming album "New dawn" and Dollar bills also from the same album that will be drop next year. Cassy b is really paving her way in the Nigerian music industry.